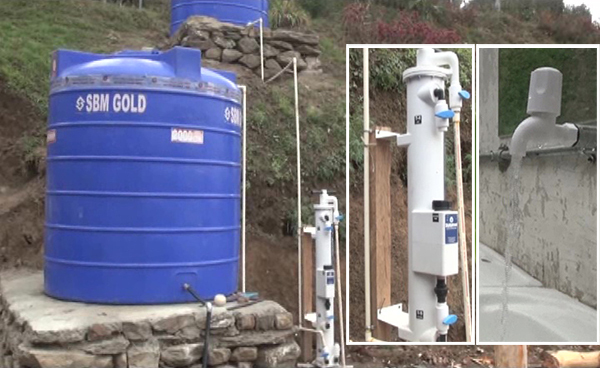 Zhemgang and Yebilaptsa central schools now supplies filtered water to their students and teachers.This has become possible after the Rotary Club of Thimphu and the Disaster Aid Australia donated water filtration equipment to the two schools. The installation of the water filtration system at the two schools was carried out two weeks ago. The supply of filtered water is expected to help prevent outbreak of water borne diseases. The schools received the support after Sancha Rai, a chemistry teacher of Zhemgang Central School, submitted a proposal to the Rotary Club of Thimphu. “It was to help our students have access to safe drinking water,” he said.